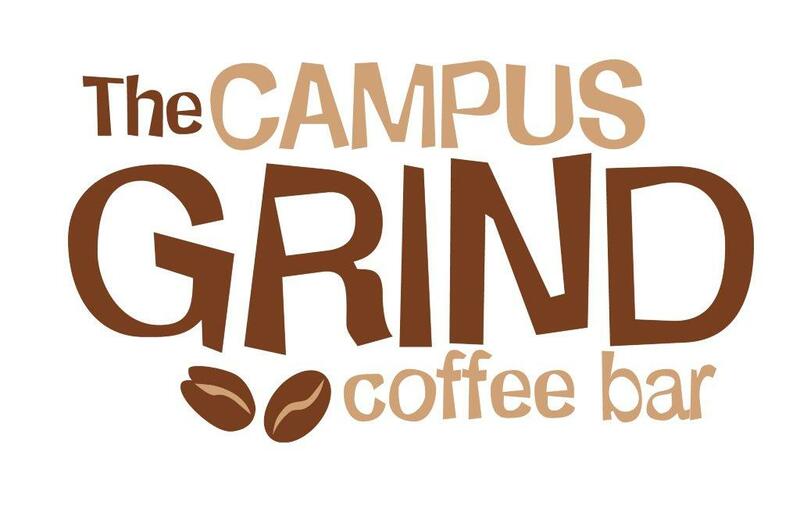 The Campus Grind has newly taken over the space previously occupied for several years by th epopular Tarven on the Green on the USFSP campus. The menu is streamlined: salads, sandwiches and pizza, in addition to coffee drinks. Vegetarian offerings are Greek salad, egg salad wrap, cheese pizza, artichoke/spinach pizza. Vegans may choose hummus with pita, tabouleh, quinoa salad, vegetarian pizza and a hummus & tabouleh wrap. They do offer also to make custom requested wraps. Gluten-free items, pastries and coffee available. Situated in a classic 1918 Craftsman-Style dwelling, Craftsman House is part gallery, part coffee shop and part cafe. The light cafe menu features easy fare like salads and wraps; the Strawberry Salad, Sunshine Salad and Granny Smith Apple Salad are good vegetarian bets; there is also the Hummus Wrap and Veggie Wrap. Ask for the vegan salad dressings. The tapenade and hummus crudite and cheese globe are good plates for sharing. Plenty of creative coffee drinks, juices and even organic and microbeers are available. After lunch, have a stroll around the studio and shop for gifts. Banyan is quickly becoming a popular place for downtowners to enjoy lunch. In addition to a wide variety of coffees and teas, vegetarian options include Greek salad, honey roasted portabella sandwich, and a spinach breakfast burrito. Breakfast and lunch hours only, Monday – Friday 7a to 2p, Saturday 8a to 1p, Sunday 8a to 1p. Catering available for parties.